You're Special and Blessed. Happy Birthday. so you could be guided in every moment. Celebrate your birthday full of joy. 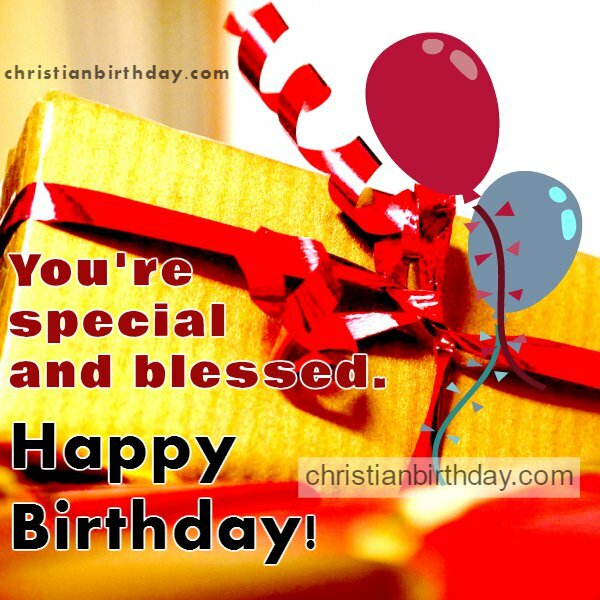 Free christian birthday card. You're Special and Blessed. Happy Birthday by Mery Bracho.